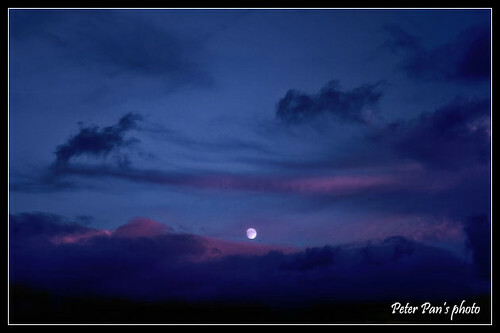 naked moon | Flickr - Photo Sharing! Luntalogy and just began added this photo to their favorites. You have a very interesting photostream filled with lots of great images. Very nice work.